Holden giveth, and Holden taketh away. 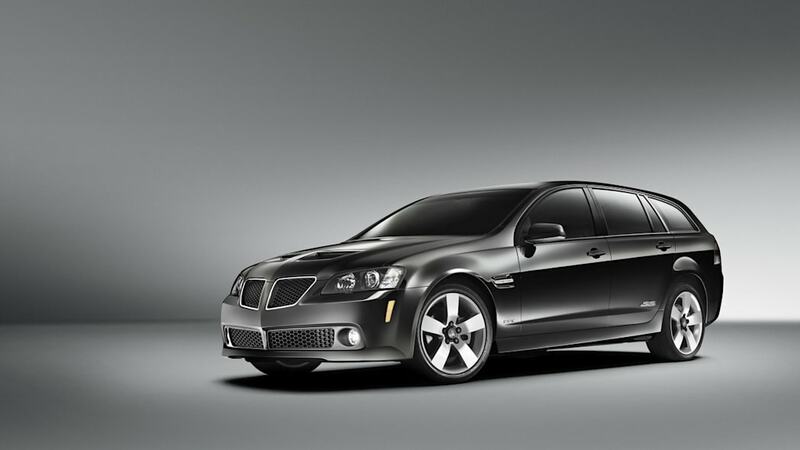 While we're still mourning the departure of the Pontiac G8 here in the U.S., the General's Australian subsidiary – whose Commodore gave birth to the G8 in the first place – has just announced a pair of special editions that seem to take back what we've lost. The Holden VE Commodore SS V-Series Special Edition – available in sedan, Sportwagon and Ute body-styles – ditches the Australian brand's usual grille in favor of a twin nostril front end with a splitter down low and a pair of hood scoops up top. Look familiar? 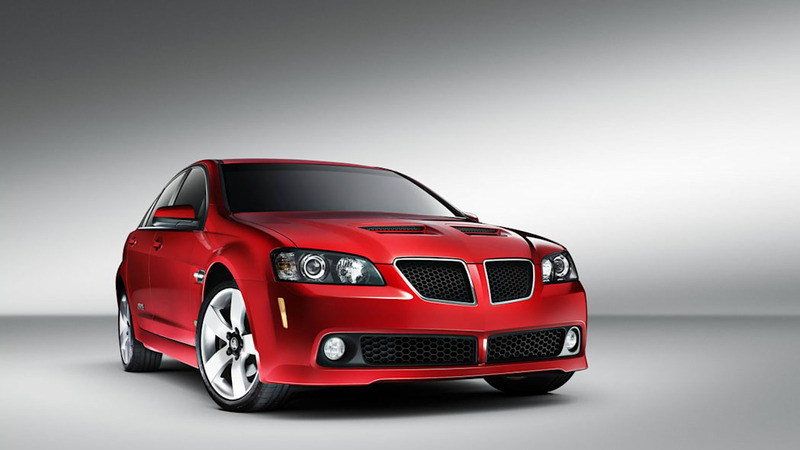 It's a Pontiac G8 GT, only without the Pontiac emblem. They just wiped the arrowhead off with a tissue like it was an errant booger. There's also the...um, sophisticated-sounding International Special Edition that packs AUS $7,500 of optional equipment, including leather interior and 18-inch alloys, into the Pontiac Commodore with the 3.0-liter direct injection V6 and six-speed auto, a.k.a. 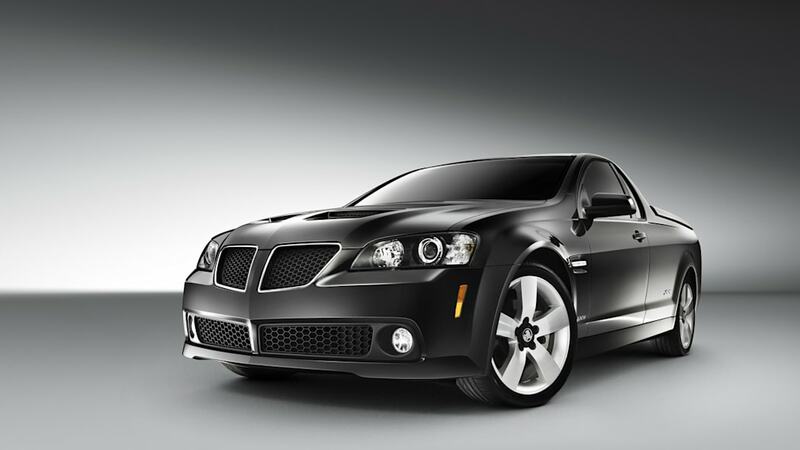 the Pontiac G8 V6. You can read more about the pair in the press release after the jump. But all you really need to know is that the prisoner of GM's war on spending wasn't put to death, it was just sent off to Australia until the parts supply runs out. Press release after the jump, arrowhead-free high-res gallery below. Holden will hit the streets with two new special edition models delivering very different approaches to Australia's best-selling car range. The SS V-Series Special Edition sedan, Sportwagon and Ute will achieve immediate attention with styling treatments even more aggressive than Holden's established performance hero models. For motorists seeking great value, International sedan and Sportwagon models will deliver $7,500 of extra features (based on recommended retail price of extra features) including leather seat trim and 18 inch alloy wheels. Holden Director of Marketing Philip Brook said the two offerings highlighted the different ways in which Holden special editions stimulated demand in Australia's best-selling range. "These vehicles cater to motorists at both ends of the Commodore-buying spectrum - those looking for great value and those looking for striking performance looks," Brook said. "SS V-Series has always been about sports performance and ultimate road presence. Now we've dialled it up even further. "The International edition is even better value when you combine extra features with the advanced 3.0 litre direct injection engine and 6-speed automatic transmission." The SS V-Series Special Edition will boast a new aggressive twin nostril front fascia with unique lower splitter and twin letter-box hood scoops. The sedan variant will feature a decklid spoiler and chrome highlights. On sale from November, the SS V-Series Special Edition will be available in three colours – Phantom black, Red Hot and Voodoo blue. The SS V-Series Special Edition Ute will make its debut at this year's Deni Ute Muster which starts on Friday 2 October. "Holden has sponsored the Deni Ute Muster for 11 consecutive years and its popularity continues to grow," Brook said. "The event that attracts the country's most passionate Ute enthusiasts is the perfect place to launch this special edition Ute." The new International offers an impressive level of standard features, five star safety and the performance and refinement of the all new 3.0 litre Spark Ignition Direct Injection V6 engine and six-speed automatic transmission. The new powertrain offers fuel efficiency that is better than some major four cylinder competitors. A 3.6 litre dual fuel LPG Alloytec V6 engine with four-speed automatic transmission is available on Commodore International sedan only.